Royal Granite & Marble in Salisbury, MD has all of the materials you may need for your kitchen, bathroom or home remodeling project. We have a variety of granite countertop colors available, as well as different materials of tile flooring, marble tile and stone tile. Are you looking to install marble floors in your bathroom? Do you want to browse through various granite colors for your kitchen counter? Our material selector tool can help! 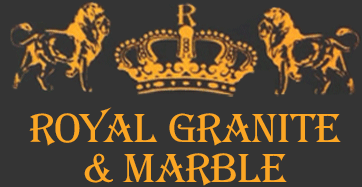 If you have any questions, please feel free to reach out to Royal Granite & Marble today.